WELLINGTON, Fla., August 30, 2018---The sport of polo will get some big time exposure over Labor Day Weekend. TVG Network, including network hotels and resorts in Palm Beach County, will air a 30-minute segment, 'The Polo Life' depicting the sport and lifestyle. USPA Global Licensing, Inc., the official licensing arm and broadcaster of the U.S. Polo Association, the sport's governing body, teamed with the Palm Beach County Tourist Development Council to sponsor the new television and digital show. 'The Polo Life' hopes to reach 60 million households nationally on TVG Network, which focuses on equestrian sports. In addition to the national broadcast, the show will air on ThePalmBeaches.tv and be available in Palm Beach County hotels and resorts, as well as on content provider Roku. USPA Global Licensing, Inc. will also place the show in many of the 1,000 U.S. Polo Assn. retail shores that span 100 countries in addition to several digital platforms including the company's website at www.uspolo.org. With Palm Beach County as a backdrop, 'The Polo Life' takes viewers, both polo enthusiasts and novices, inside the polo world. U.S. Polo Assn. brand ambassador and pro polo player Juancito Bollini will introduce viewers to what players go through on and off the field. Viewers will also take a tour of the multi-million dollar Wellington-based Santa Rita Polo Farm, owned by Marc and Melissa Ganzi. 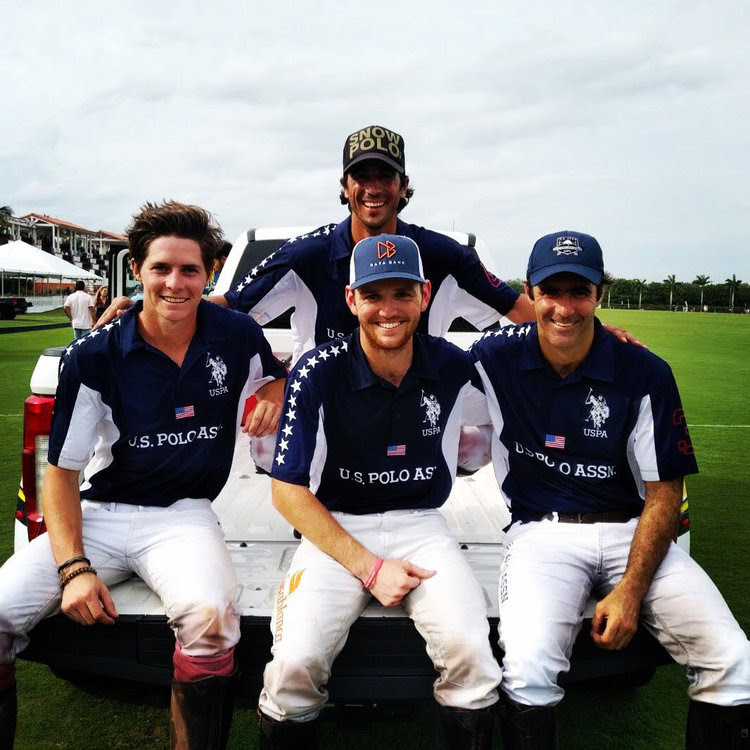 Bollini, 22, a senior at Florida Atlantic University majoring in international business and trade, started playing competitively at 16 and is rated four goals in polo. He grew up in Wellington, attended Wellington Christian and graduated from Wellington High School. His parents, Cecelia and Juan, also a pro player, met and fell in love in Wellington and are also part of the segment along with his younger brother, Santos, an up-and-coming player. "Polo is a family sport and family-based," Bollini said. "It was important to show that family is important in the sport of polo. It's a lifestyle and so much of your day and life. "I grew up in Wellington, I was raised in the states more than Argentina. I do consider myself an American. Most of my friends are here and I've done most of my school in the states. 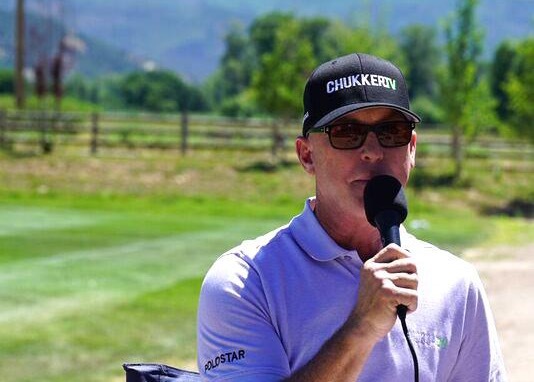 I am fortunate to play and work under the best polo organization in the world. It's a huge motivation for me. Juancito Bollini of U.S. Polo Assn. battles Hilario Ulloa of Daily Racing Form for the ball. 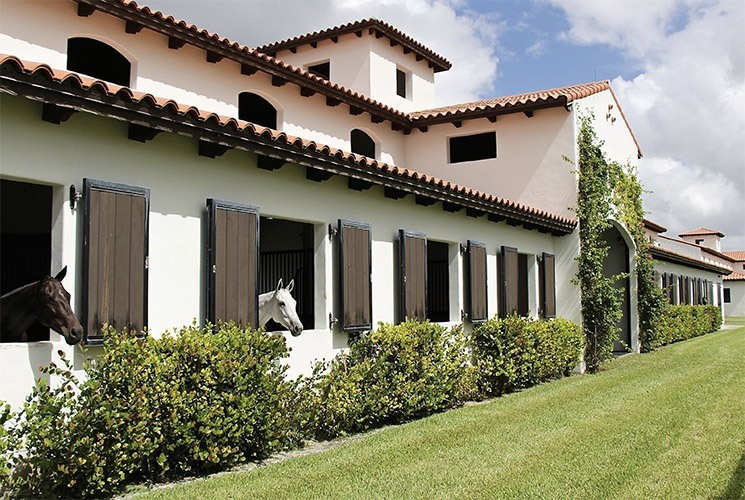 "Santa Rita is an example of what every polo club or farm should be," Bollini said. "It is a good example for other sponsors and owners. They have so many players, horses and tournaments for everybody and all levels." 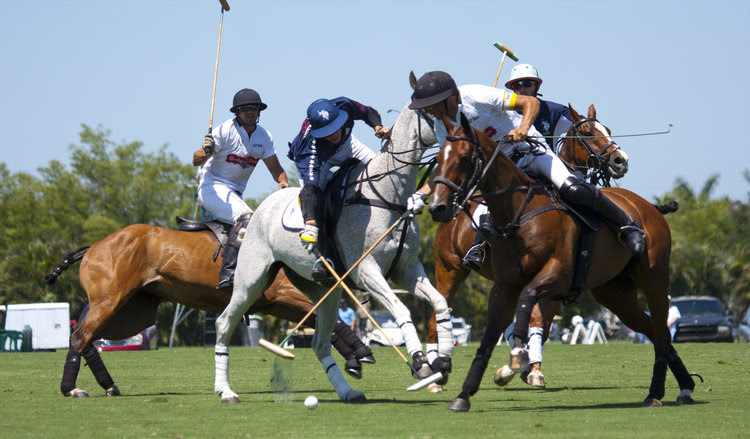 With Bollini's help, a typical day in the life of a polo player is featured in the 30-minute segment. Bollini is shown at the barn at Santa Rita Polo Farm working with the horses and grooms, training at a local gym and focusing on his college studies. "There has been a misconception that polo players sit around all day, party and get on a horse but it's not," Bollini said. "We spend a lot of time in the barn with the grooms and horses. If you really want to immerse yourself in the sport, do your best and reach your potential, it requires a lot of time and effort. There is a special relationship you work on with horses, it's like making friends. "The life of a polo player today is very dynamic," Bollini said. "You are able to do other things just from polo. My job as brand ambassador is to help the exposure of sport and to correct the misconception of what polo really is. I want to do the best for the sport and the brand." U.S. Polo Assn. 's Juancito Bollini, Grant Ganzi, Juan Martin Nero and Alejandro Novillo Astrada after advancing to semifinals of 114th U.S. Open in team debut. The segment will also feature an inspirational story about how polo supports disabled children through the Vinceremos Therapeutic Riding Center; the food, fashion and lifestyle surrounding the sport and behind-the-scene story on U.S. Polo Assn., its global headquarters and authentic connection to polo. Vinceremos Therapeutic Riding Center, based in Loxahatchee, has been serving people of all ages with physical, cognitive and emotional disabilities in Palm Beach County. Its' mission is "unveiling hidden potential" and vision is "unleash the power of equine therapy." "We are proud to partner with the Palm Beach County Tourist Development Council and KO-MAR Productions on such a compelling show that will be shared with a global audience," said J. Michael Prince, president and CEO of USPAGL in a prepared press release. "The brand and the sport have a strong connection to the Palm Beach County community and we believe this partnership offered the opportunity to tell that amazing story to consumers and sports fans around the world." Grand Champions and Santa Rita Polo Farm hosts polo tournaments ranging from six to 26-goal in addition to special events at its well-manicured fields during the fall, winter and spring seasons. 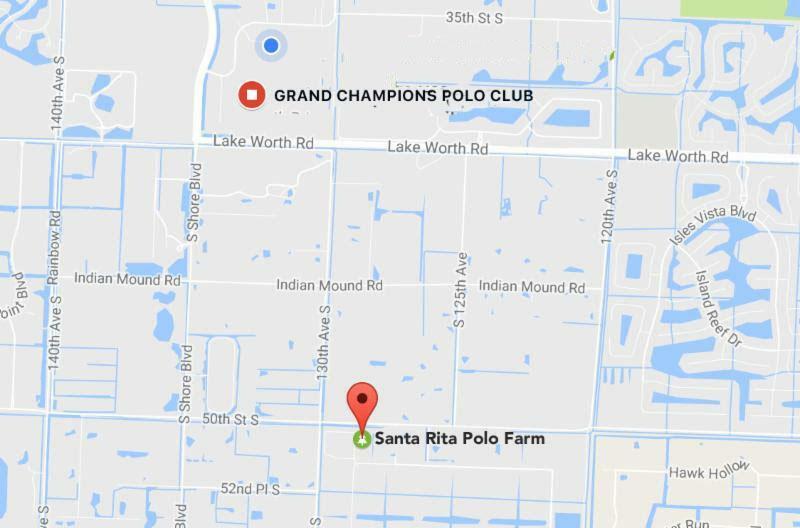 Grand Champions Polo Club and Santa Rita Polo Farm caters to men, women and youth polo players at all levels. 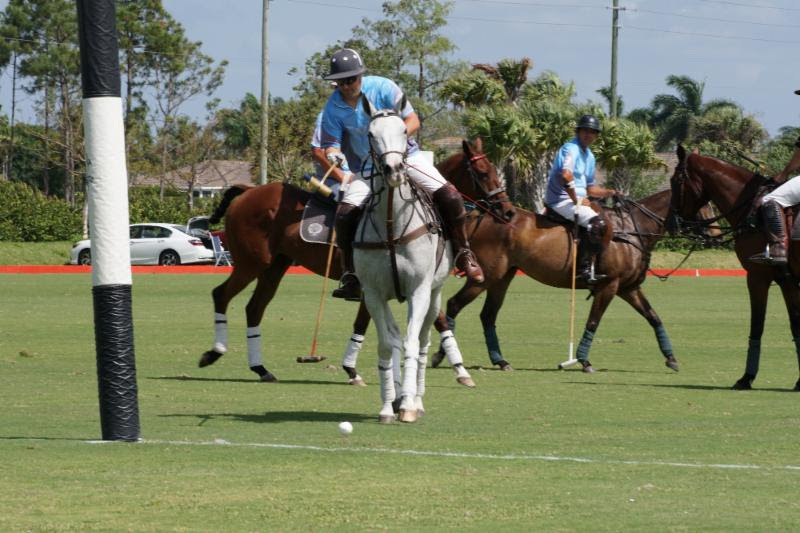 Its' expert staff can customize a complete playing experience including horses, pros and certified umpires in addition to lessons and practice sessions as part of its' Polo On Demand program. The Polo School at Grand Champions is dedicated to teaching polo to all ages, particularly grass roots youth. Its mission is to provide individuals opportunities in polo. The Polo School operates in Wellington January through June and September through November. 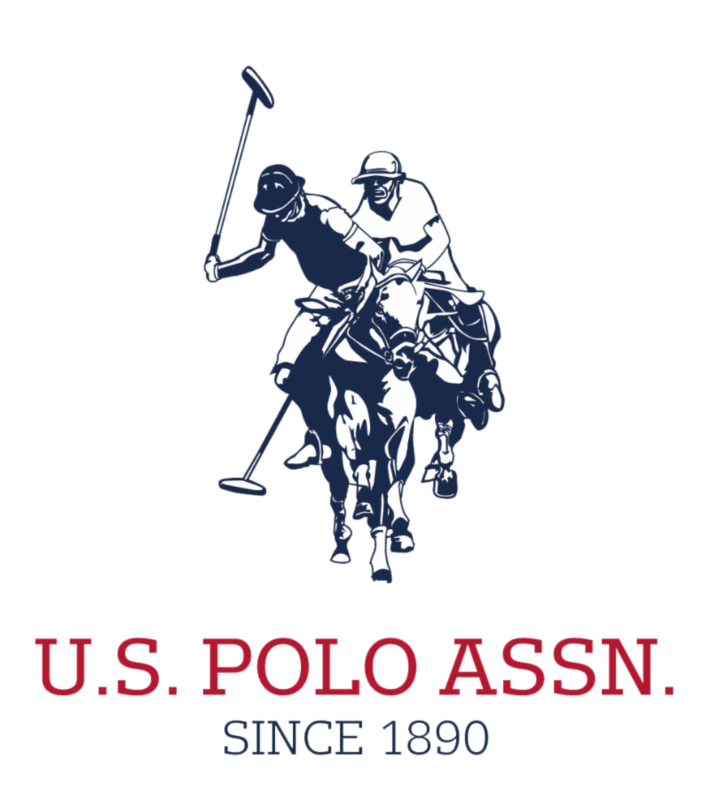 The official brand of the United States Polo Association (USPA), which is "the nonprofit governing body for the sport of polo in the United States" that was founded in 1890. The USPAGL is the for-profit subsidiary of the USPA and serves as the "exclusive worldwide licensor for the USPA's global licensing program." Annual sales of the for-profit entity is $1.6 billion with distribution via more than 1,000 U.S. Polo Assn. stores as well as through department stores, independent retailers and e-commerce.